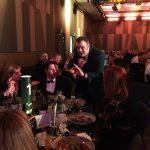 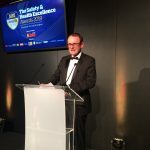 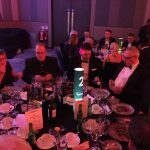 The prestigious BSIF Safety Awards, renowned for recognising excellence within the safety industry, excellence in customer service, product innovation and with the key goal of improving occupational safety and health within the UK were announced on Wednesday 10th April 2019 during the Safety & Health Excellence Awards evening hosted by Sean Lock and held at the Vox, NEC, Birmingham. 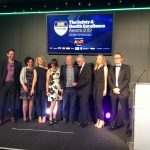 This year we received a record number of entries which illustrates the fantastic work that is taking place within the Safety & Health industry in the UK. 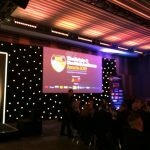 The companies that entered our awards recognise that through their hard work and innovative thinking we can collectively continue to keep people at work safe. 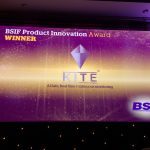 Product Innovation: An award for products that are new and innovative and will contribute to improvements in occupational safety & health within the UK. 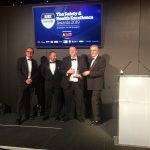 Safety Solutions: Based upon case studies submitted by members, these awards recognise major improvements in occupational safety as a result of a supplier/customer project created in 2017/2018. 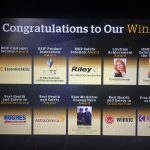 Service Excellence: An award for companies in the safety field offering exceptional and innovative service solutions. 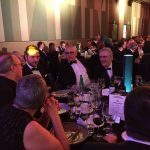 Voted for by the entrants’ own customers who respond to questionnaires focusing on their supplier’s service. 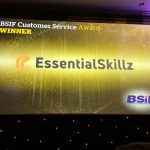 The BSIF Product Innovation Award was judged using live presentations of the products to the judges enabling them to ask questions to the entrants and gain a full understanding of the product. 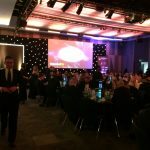 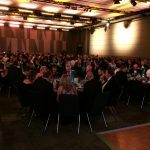 The awards are a celebration of Safety & Health and help to demonstrate the importance of the role it plays across all industries in the UK. 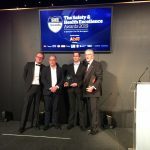 It’s time to move away from the notion of the ‘Burden of Health & Safety’ to celebrating and truly recognising the vital role we all have in looking after employees whilst they are at work. 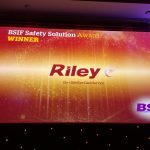 The UK has one of the best health & safety records in the world, it is something to be proud of and something to be shouted about and that is the purpose of the BSIF Safety Awards.